Field work is easily my favorite part about being an academic. Even though academia has slowly moved away from the good old fashioned field work for the most part (while focusing on data analysis and building data sets), those of us studying Comparative Politics and International Relations are still expected to do field work. Fortunately for my dissertation project, I am relying on heavy field work spread across three countries to prove my hypothesis about the influence of bureaucracy on democratization efforts. My cases are Turkey, Pakistan, and Taiwan. Currently, I am working on Turkey and Pakistan. As a Taiwan Fellow for 2017, I will begin work on Taiwan in Fall 2017 after I move there as part of the fellowship for a semester. 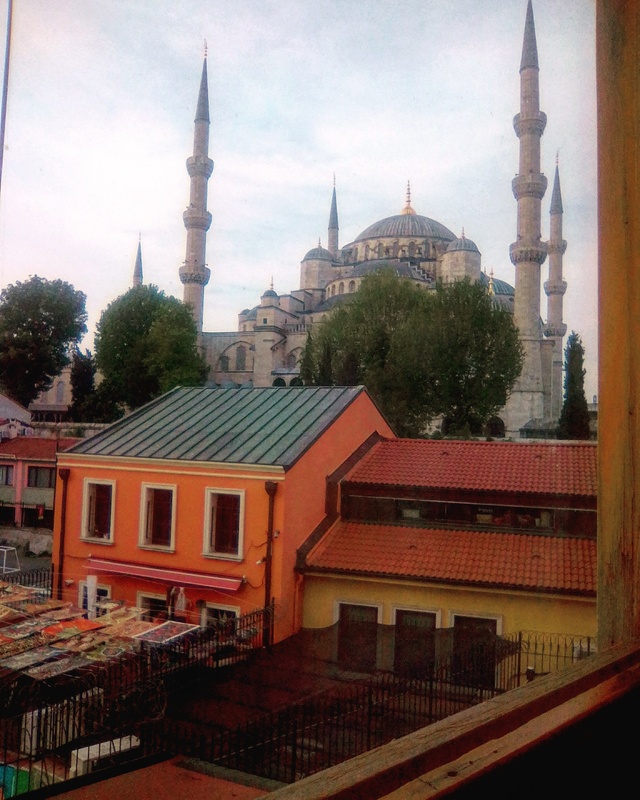 This post is first in a series of blog posts that I will do my field work in Turkey and the experiences I have had there with regards to work as well as just being a tourist. These posts will be a mix of a travel blog and academic experience sharing. Hence the name of this website, The Gradventure 😊 A bit of adventure, a lot of graduate work! This was my second trip to Turkey and the most detailed one yet. Last time I landed in Istanbul, it was three days after the coup attempt, and the city was in a very different mood. It was about defiance and fighting back. There were political rallies at Taksim Square everyday while I was there and the massive rally at Yani Kapi was being planned. This time, however, I landed in Turkey about three weeks after the referendum that essentially grants President Erdogan powers that are unprecedented for any Turkish President in history except its founder, Kemal Ata Turk. And as this referendum was extremely close, closer than most outsiders realize, the mood in the country was of divisiveness. The referendum was ugly, and even though it was over, the ugliness was apparent. Bigger cities like Ankara and Istanbul resisted the referendum by voting majority Hayir (NO) while the country side and smaller areas voted overwhelming Evet (YES). I witnessed this first hand while I travelled from Istanbul to Ankara (more on this later). Before heading to Turkey this time around, I begged and pleaded with my friends to help me out with contacts in Turkey; the reward was an introduction to my new friend, Emir. Emir is one of the few people who are actually from Istanbul i.e. his family has lived there for generations unlike rest of the city that is mostly transplanted from around the country. Emir picked me up from the airport, and we headed in to the city. Normally I take the Havas bus from the airport to Taksim Square (10 Lira one way), and from there I take the metro to wherever my hotel is. I would like to point out that getting out of the airport in Istanbul is a whole task. The Customs and Passport control normally take an hour if you do not have the fast pass. So, if you are flying Etihad or Emirates or even Qatar before you land, ask your flight attendant to give you a fast pass. They always have an extra few they hold on to till someone asks. This will save you 45 minutes of annoying slow moving lines at the Istanbul airport. Once I was out, Emir and I tried getting me a sim card from the airport but decided to that lines were too long and instead, we should go in to the city first. Now before I go any further, I want to discuss this in detail for the benefit of fellow travelers. I researched the sim purchase and rates for weeks this time around and what I found was do not buy your sim from the airport. Instead of doing that, get to the city and head to any mobile store and get it from there. You will spend about US$ 35 no matter what company you purchase your sims from. I got mine from Turk Cell, and it had a loaded value on it for about 50 Liras. That is the benefit of getting your sim in the city i.e. you get loaded value on the sim in the price you normally pay for just the sim and initial starter pack at the airport. Ask the person you buy the sim from to set up the internet package on it before you walk out the door because all that is done in Turkish. Emir took me to this wonderful mall/restaurant collective called Aqua Floria. It is probably one of the nicest places I have been to in Istanbul as it is mostly for the locals and is hidden away from Tourist areas. 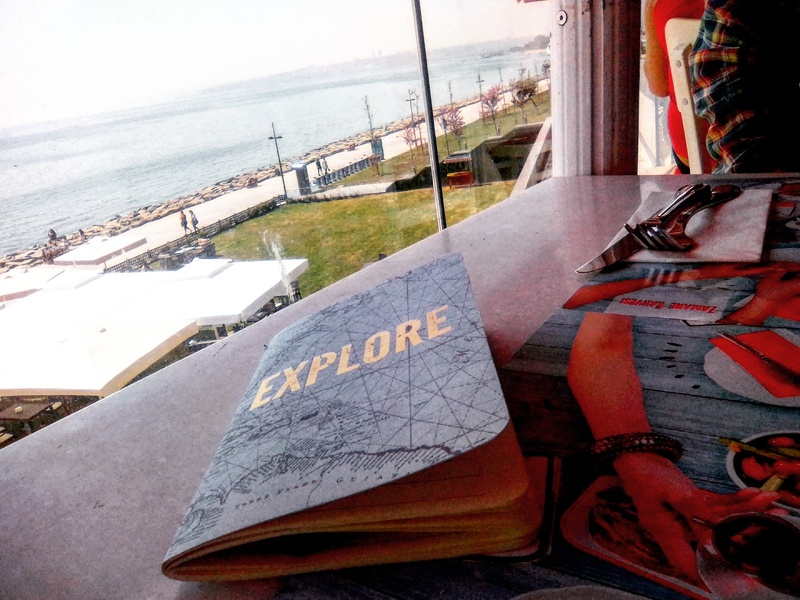 Aqau Floria is a nice mall that has several fantastic restaurants that face the sea of Marmara. We had lunch at one of the restaurants that serve traditional Turkish food. After food, we searched the mall for cell company shops and found Turk Cell. After we had been done with this, Emir drove me to the hotel while showing me the stunning sea side Corniche that Istanbul has. This part of Istanbul again gets ignored by most tourists because it is slightly out of the way, but it is gorgeous and allows you to have a feel of what it is like to live in Istanbul. We saw the new tunnel that connects the two sides of Istanbul. Finally, Emir was nice enough to drop me at the hotel and headed back to his work. Here again, I would like to go on a tangent and discuss something that most people have issues with when they head to Istanbul for the first time. Hotels in Istanbul are mostly small, made in houses and very affordable. The problem is because there are so many of them all over the place, how do you choose where to stay. I would like to make two suggestions here; Firstly, stay in Sultanahmet over Taksim. 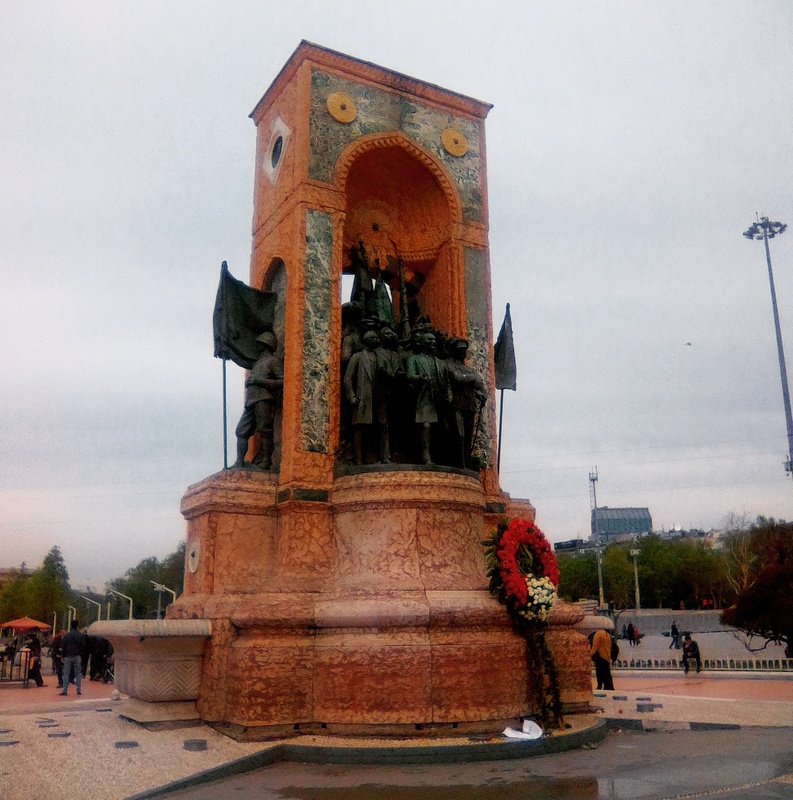 Sultanahmet is where the majority of the tourist stuff is; it has way better transit than Taksim. Secondly, if you must choose a hotel, go with Sultan Corner Suites. This is my go to the hotel. It costs me about the US $27 a night with breakfast included (the breakfast is legit). It is a stone’s throw away from the blue mosque, and the rooms give a magnificent view of the gorgeous mosque. It is also right next to a bazaar where I buy paintings and do my initial gift spotting. The Grand Bazaar is about a 10-minute walk from here. Plus, I like the owners here. They will hold your luggage, get you tea for free all day and most importantly, help you out in any way possible like opening the kitchen at 11 PM because you just walked in after a delayed flight and needed food. So, if in Istanbul. Sultan Corner Suites are your people (tell them Adnan Rasool sent you and they will take extra loving care of you). This time around the majority of my work was in Ankara, so I only had two days in Istanbul to myself. Most people will have a lot more time in Istanbul if you are a tourist. In that case, I have suggestions for you to save time and money. 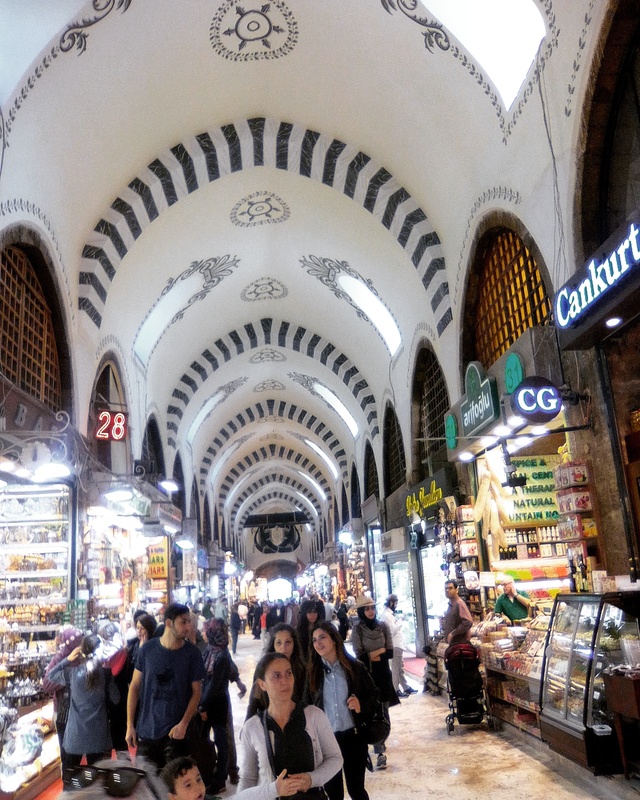 To start with, go to the grand bazaar but do not buy a single thing from there. It is beautiful to look at and roam around but a total scam to buy anything from. If you need to buy all the goodies like shawls, ceramics, paintings and spices, you need to go to the Spice Bazaar (aka Egyptian Market). It is right next to the Galata Bridge. Once inside, go shopping 31 for your spice, Turkish delight and all kinds of herbal needs. Then go a shop down to Shop 35 and ask for Mustafa. Tell Mustafa that Adnan Rasool sent you. He will not waste your time by showing you stuff at the store front and will take you straight downstairs to the better shop. The shop downstairs is a ceramics wonderland, and you will not have to debate over prices. Mustafa is reasonable, tell him straight up that you will not pay beyond this and he will fix prices in a manner that makes sense to you. 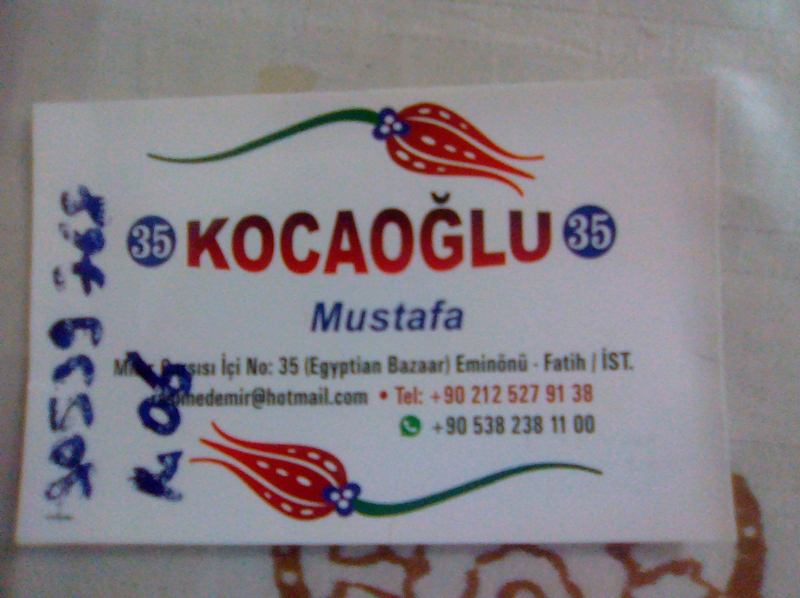 Normally what the Bazaar has for 5 Liras after negotiating, Mustafa will have for 3 Liras if you do exactly what I said. I normally buy huge quantities from him so he is extra nice to me and everyone I send to him. His family also owns a Turkish Rug business, but they only do proper orders i.e. unless you have the US $ 800 to spend on a genuine awesome Turkish rug, do not bother. Heads up on this, most of the rugs you will find in the markets that are called genuine, are either Chinese made or Turkish machine made. If you want handmade ones, there is no way they will cost less than the US $ 800 because I searched the market up and down to reach this conclusion. The same shop also has women’s silver jewelry and scarves/shawls. Real pashmina is expensive but still very decently priced, most of the other stuff is very affordable too (between 25 to 45 Liras). The point I am trying to make is; a bazaar is still a place where everyone comes. So, if you want to understand what is going on, spend some time there not just buying stuff, but just having some tea and hearing people out.